Since Nadella has taken over as Microsoft's CEO, he hasn't been afraid to make it known that the company wants it software on every platform and will not wait to make sure that Windows gets an early advantage. 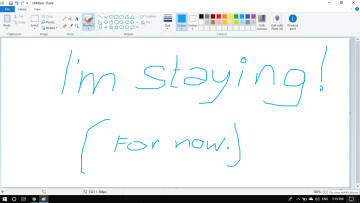 This has already played out, as Office is currently available on the iPad and according to a new report, it will also arrive on Android tablets before it hits the Surface line and other Windows tablets. The always friendly and reliable Mary Jo Foley says that, according to her sources, the touch version of Office will arrive on Android before that of Windows. This is where things get a bit tricky. We have been hearing for some time that the Windows version of these apps should arrive in the fall, but Foley is saying that it could now be the spring of 2015. What might be the case is that a preview hits in fall and the final release arrives in the spring. Obviously, Microsoft is not commenting about its plans for the touch-friendly version of Office but that’s the speculation at this time. Microsoft wants to make sure that it don't lose the tight grip it already has with the productivity suite. By offering the software on all major devices, by any vendor and running on any OS, it makes it harder for the competition to step up against Office, as there are no gaps in coverage. 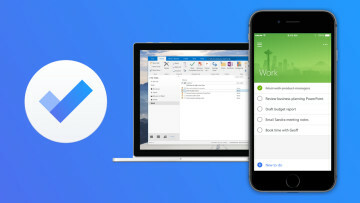 Up until recently, Office was not on the iPad, so third-party developers had to fill this void and could potentially start to take a bit of the market by having their own productivity software. 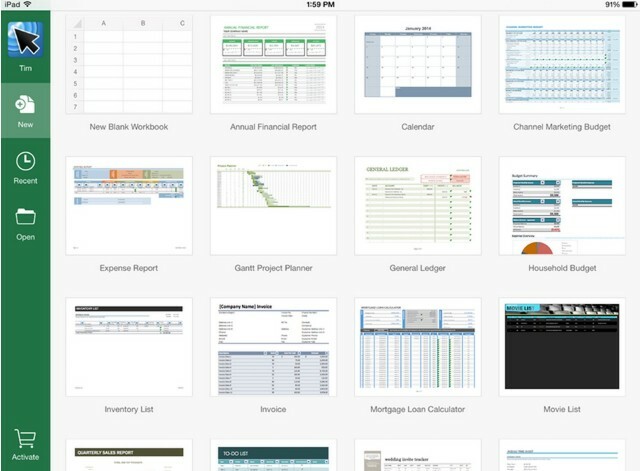 With Office now on the iPad, developers likely face much stronger competition and have a reduced ability to expand their footprint in a Microsoft-controlled market. This same idea currently exists with Android tablets. Office is not offered on Google's platform, so other developers have to step up (or you can use Google Docs) to fill the Microsoft gap. When Microsoft finally gets its apps onto Android tablets, competitors will find themselves in a tough spot as Microsoft easily dominates the productivity segment. Only time will tell if this actually pans out but clearly Microsoft knows that its Office suite is a hallmark for productivity and it would rather keep Office as the cornerstone of this segment than give Windows tablets an advantage of Android devices.